UNION TOWNSHIP, Pa. (WPVI) -- A police investigation is underway at a high school in Berks County. 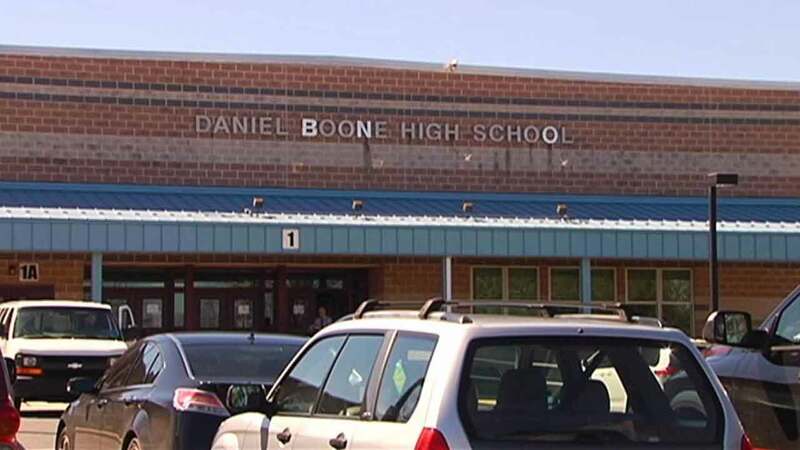 It's happening at the Daniel Boone Area High School in the 500 block of Chestnut Street in Union Township. Pennsylvania State Police say they are investigating an incident that happened between a staff member and a student between 2016 and 2017. Authorities say no children are in danger.